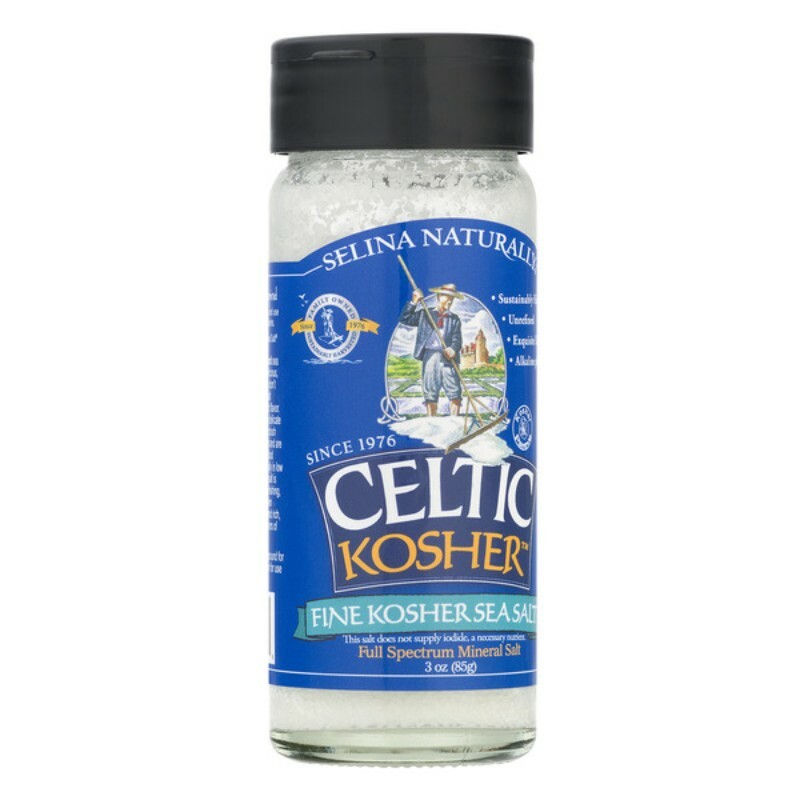 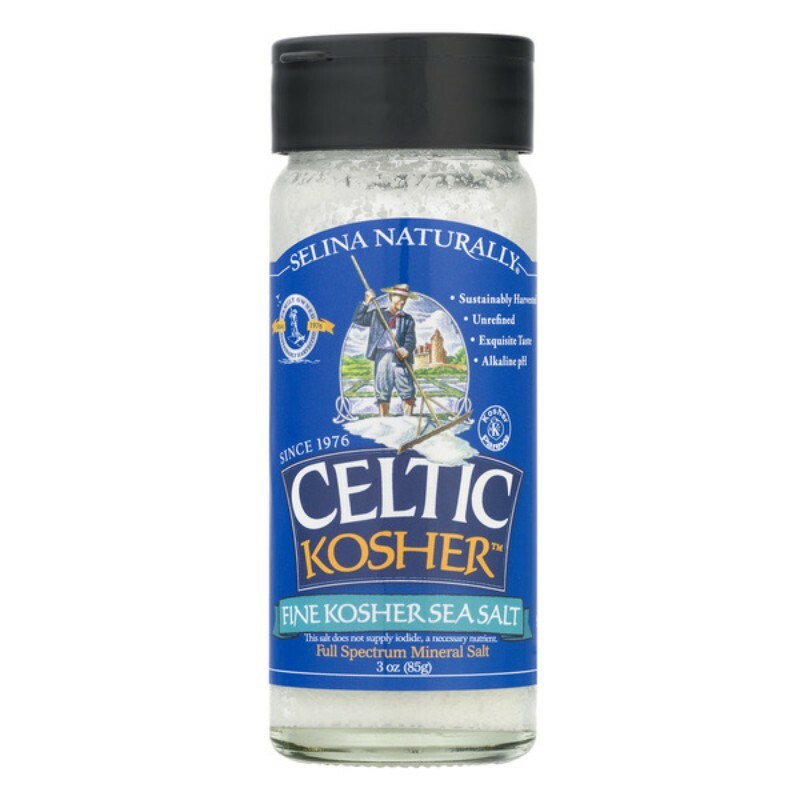 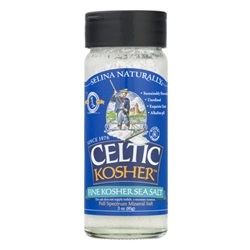 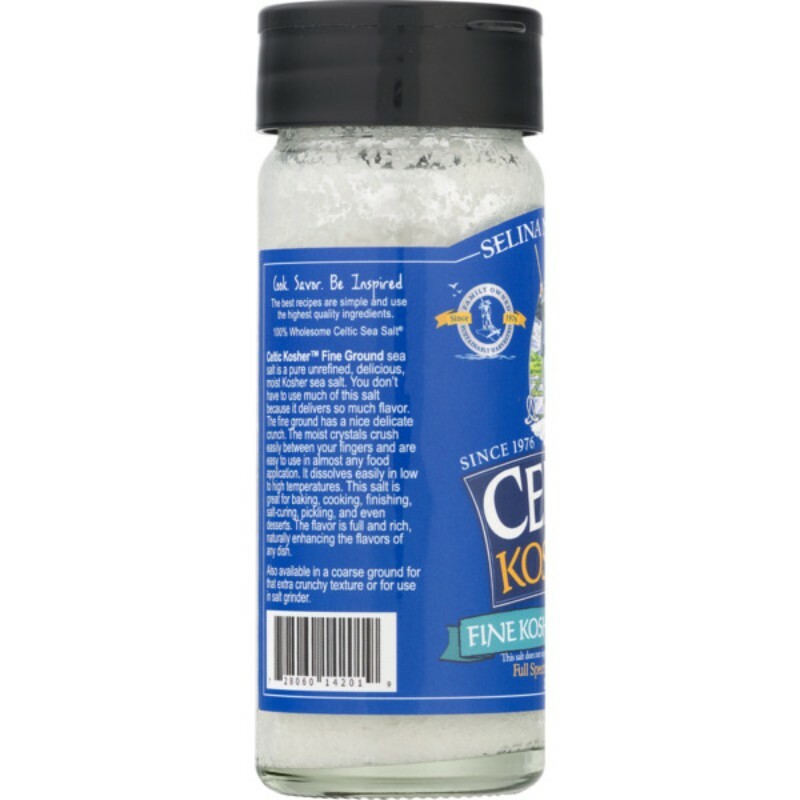 Due to the high mineral content, this salt tends to be moist. 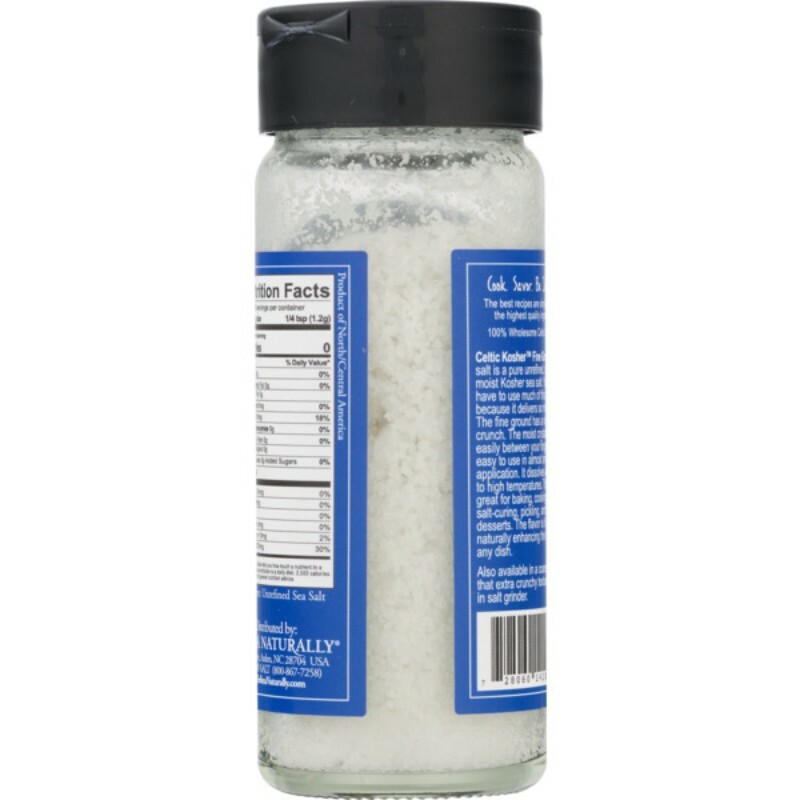 Due to the high mineral content, this salt tends to be moist. 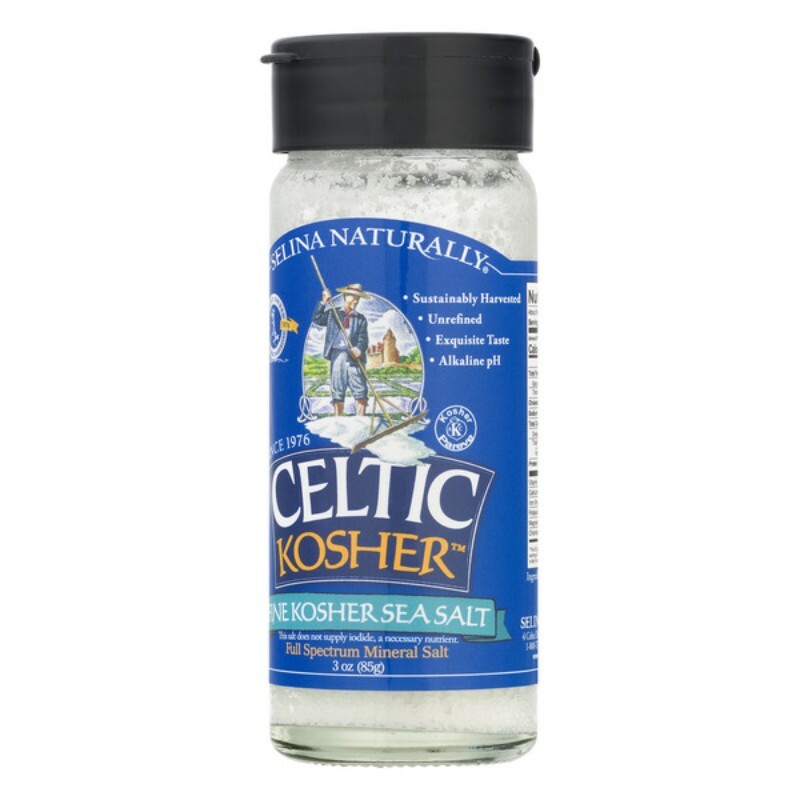 As part of our Green Packaging initiative, this shaker jar is refillable and reusable.